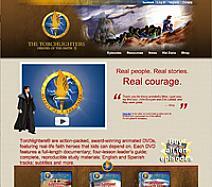 The Torchlighters ® are animated true stories of Christian heroes for children. 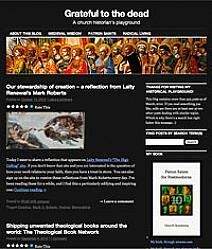 Torchlighters is a ministry of Christian History Institute and the Voice of the Martyrs. Vision Video is our sister company, the producer of our many videos. 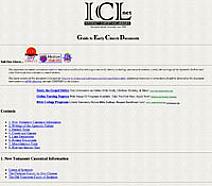 Visit and browse! 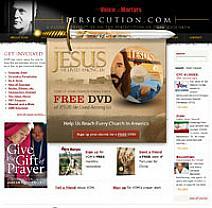 Not only does Voice of the Martyrs co-produce some of the Torchlighters®, it keeps its readers informed of persecution in the world wide church. 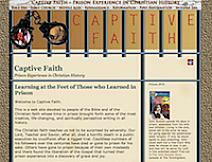 This is a web site devoted to people of the Bible and of the Christian faith whose time in prison brought forth some of the most creative, life-changing, and spiritually perceptive writing in all history. 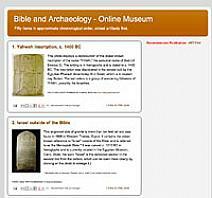 Fifty archaeological and manuscript finds which confirm people and places mentioned in the Bible. Illustrated. 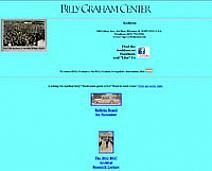 This collection, held in Wheaton Illinois, has information about Billy Graham, many of his associates, and men and women from other ministries. 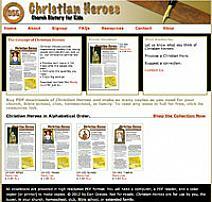 Downloadable bulletins of Christian Heroes, teaching church history and biography for kids. 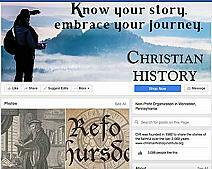 Become a fan of Christian History Institute. Post feedback. Spread likes. 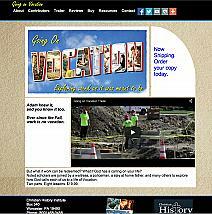 Our friends in Illinois, and for many years the publisher of Christian History magazine. 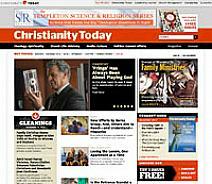 The content of this website includes three years’ worth of daily stories from church history, originally produced by Christian History Institute. 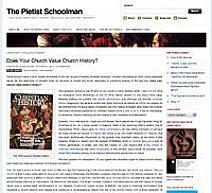 Does Your Church Value Church History? 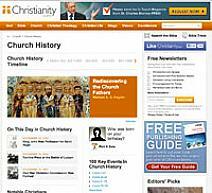 A blogger reminds us why church history matters. Looking for Glimpses for Kids? Christian History Institute no longer produces them, but the texts of the previous issues are available here. Bring Christian purpose and meaning to your work. Blog of Chris Armstrong, an editor of Christian History magazine and associate professor of church history at Bethel Seminary in St. Paul, Minnesota. 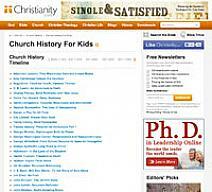 A resource from Internet Christian Library. 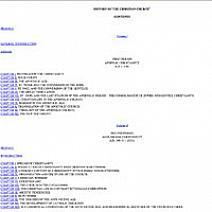 Mission research with a historical component. 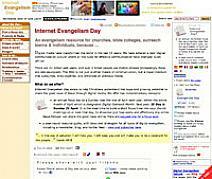 Internet Evangelism Day provides a range of resources to help Christians undertake online ministry. All about keeping your faith in the modern world. 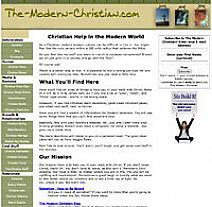 At this site you’ll find Christian humor, devotions, resources and more. Schaff wrote his erudite, multi-volume history from a Protestant viewpoint. 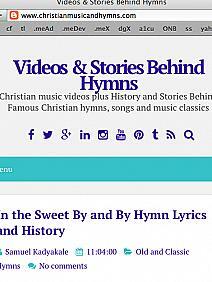 Blogs tell the stories of famous Christian hymns, songs, and music classics. There are links to videos in which some of the pieces are played. 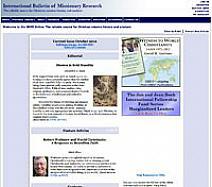 Many of the blogs are illustrated with images of the authors or composers.